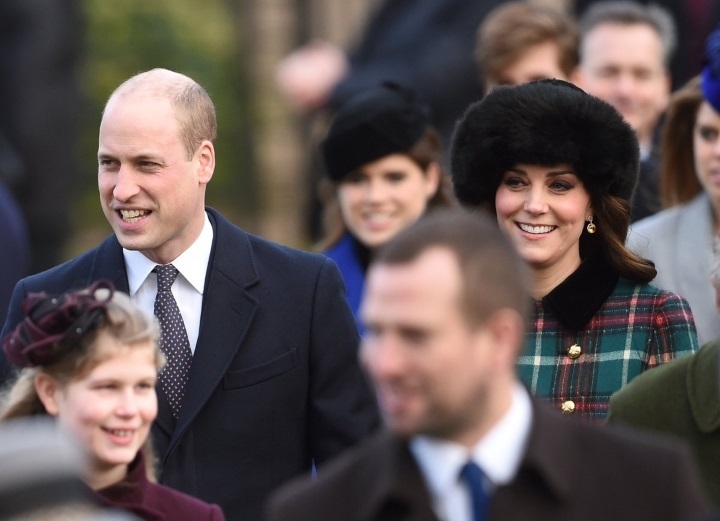 British Royal Family concluded the year 2017 with a traditional Church Service on Christmas day at Church of St Mary Magdalene in Sandringham. 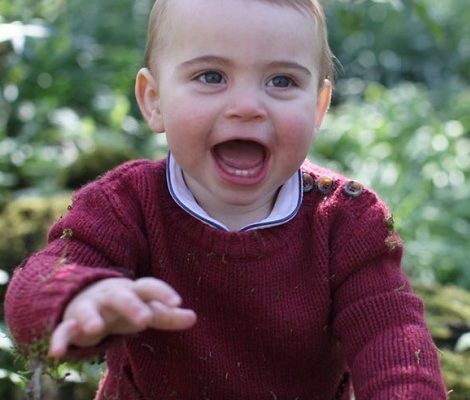 Duchess of Cambridge, Catherine walked hand in hand with her husband Prince William, Duke of Cambridge. Her Majesty arrived in car accompanied by Duchess of Cornwall Camilla, while rest of the family walked to the church as always. Members of public greeted the Royal Family outside the church. Embed from Getty ImagesBeautiful moments of the day captured by the camera. After the service Duke and Duchess greeted the public. Duchess said: “Everyone needs to get home for a cup of tea I think”. 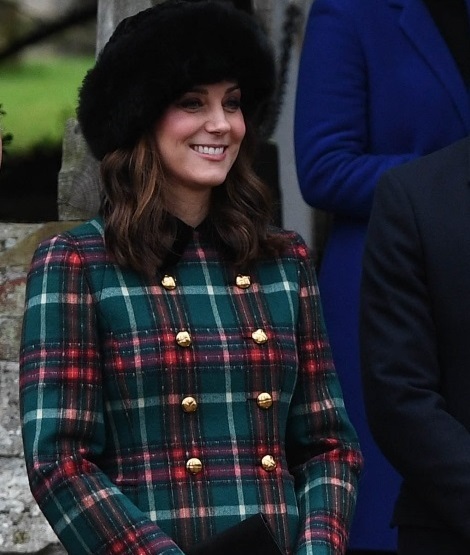 Duchess Catherine greeted a well-wisher and asked if she was warm enough before exchanging festive greetings. 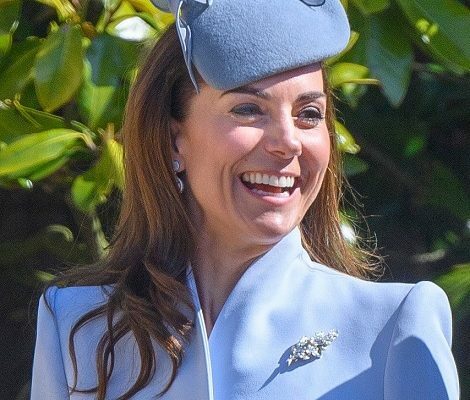 Today, Duchess Kate debuted a new look. 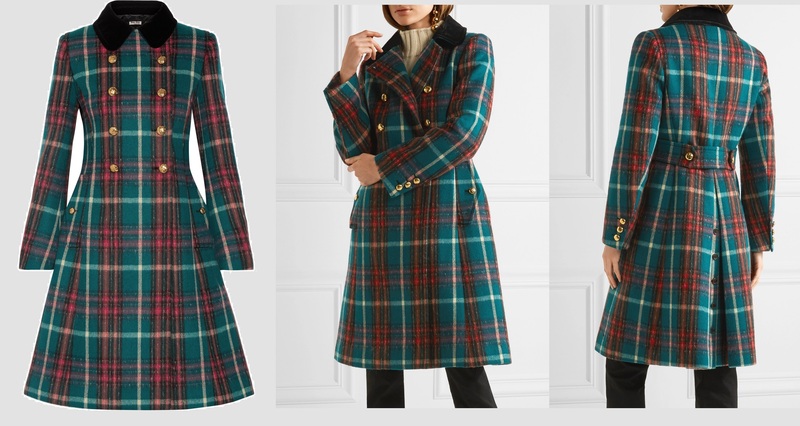 She looks in festival mood with a very beautiful and elegant red and green Miu Miu Velvet-trimmed double-breasted tartan wool-blend peacoat. 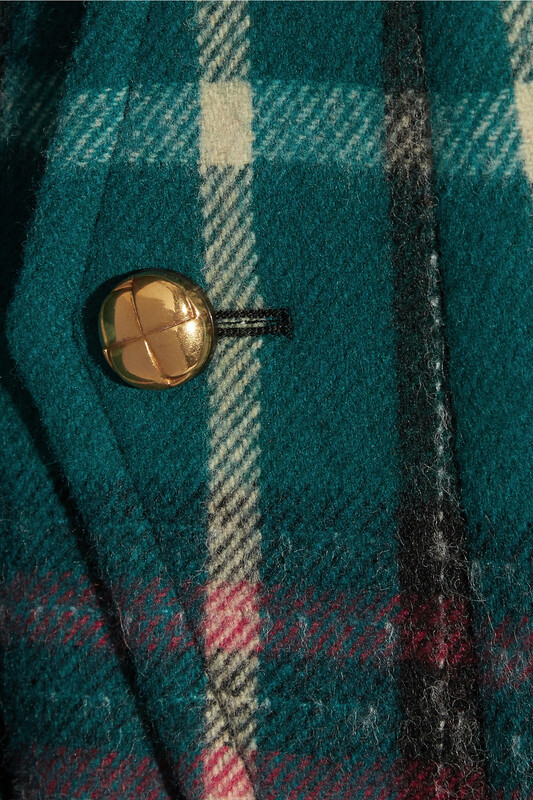 Woven with a traditional tartan pattern, it has a velvet-trimmed notch collar, belted back and inverted pleat. The coat retailed for £2,655 but now it has already sold out. The Kate Effect!! A closer look at the coat. Duchess chose a new hat for today’s look but it is yet to be identified. 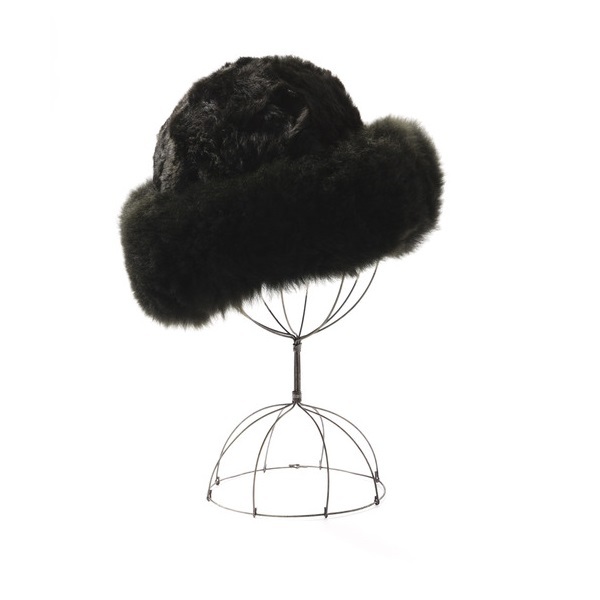 Duchess wore Peruvian Connection ‘Vallnord’ Black Alpaca Fur Hat. The $99 hat is made of light and warm luxurious wool and is available in black, white, gray, brown and pink colours at Kansas store in Tonganoxie and at Peruvian’s online Store. Kate paired the coat with her these days go to TOD’s black suede block heels pumps. 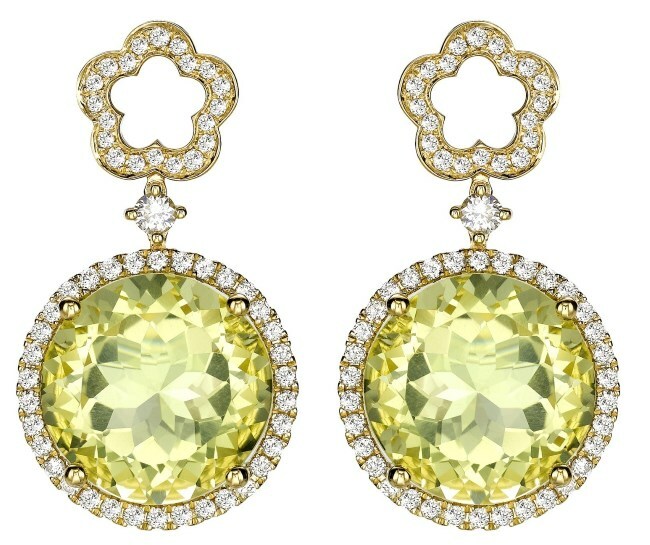 Kiki McDonough Diamond Flower and Lemon Quartz Drop Earrings complimented today’s look. Duchess finished her looks with Mulberry clutch and black Imogen – Merino Wool Glove from Cornelia James.